Patricia Ann (Benoit) Allen 71 of Cumberland, Maine passed away suddenly at her home in Cumberland with her husband at her side on Thursday, November 29, 2018. She was born October 11, 1947 in Lewiston to the late Richard L. Benoit and Dolores M. Pratt. She graduated from Lewiston High School in 1967 and Bernard’s School of Hair Fashion in 1968. Later she opened her own business LaMode Beauty Shoppe in Lewiston and later moved to Lisbon. 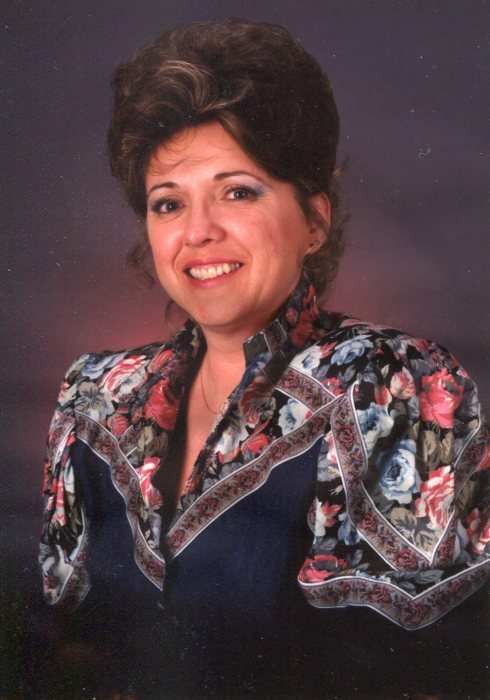 She married August 6, 1994 Dennis Robert Allen, closed her Shoppe to assist him with running Allen’s Country Store. Pat enjoyed spending time with her dog “Blackie”, she loved her “fur babies”, she adopted many lost puppies over the years. She liked crafting her own items, painting, knitting, cooking and baking. She and Dennis would love to go camping with a street rod and 5th wheel camper, they would yearly travel to Louden NH for the NASCAR races. Together they would play cribbage for hours every evening. She is predeceased by her parents and her sister Constance A. Benoit Bouchard. She is survived by her husband Dennis, her sister Claire Benoit Vermette and husband Stephen, her niece Michelle D. Bouchard and husband Shawn Higgs and their children, Jericho, Olivia and Jacob. Services will be held Thursday, December 6, 2018 at Wilson Funeral Home from 4pm to 7pm. A spring interment will be held in the Methodist Cemetery in West Cumberland.